A Comprehensive and Ultimate Reference Guide for those who are preparing for the Univerity Assistant Exam which is based 100% on Exam Syllabus. 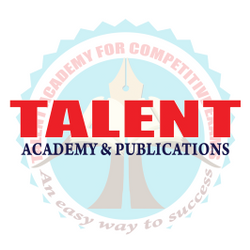 The Rank File is prepared by a group of Eminent Scholars, PSC Rank Holders, Highly Qualified Research Associates and published by Talent Academy will be useful for all Degree Level Examinations conducted by Kerala PSC. This Highly Rated and the Best Seller in its category is added with Essentials for SURE SUCCESS !! !